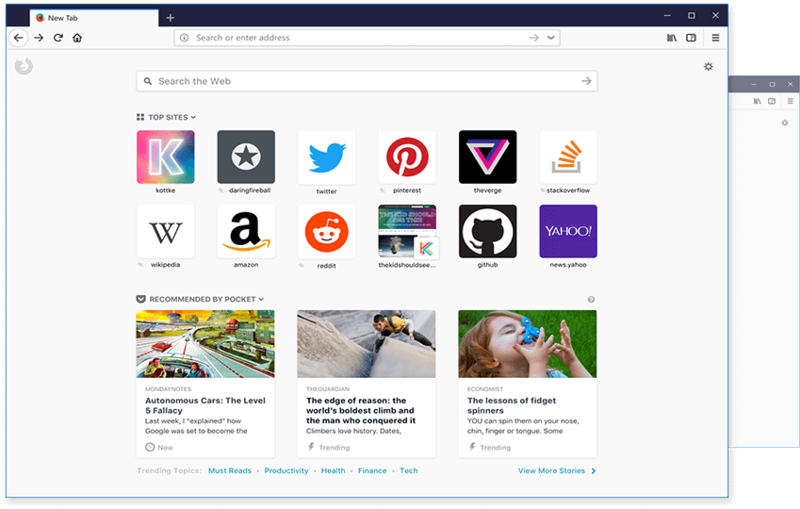 Mozilla Firefox has been playing catch-up with Google’s Chrome for a while now. Mozilla has developed Firefox from the ground up and claims that its doubled its speed. I’ve just installed it and its pretty nice! I like the new feel of it and does feel speedier than older versions.